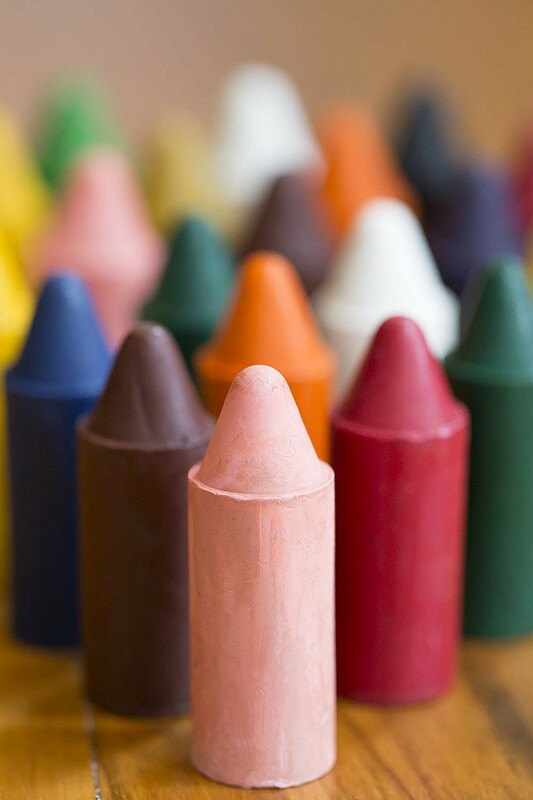 These crayons aren't just beautiful; they're good for the planet! 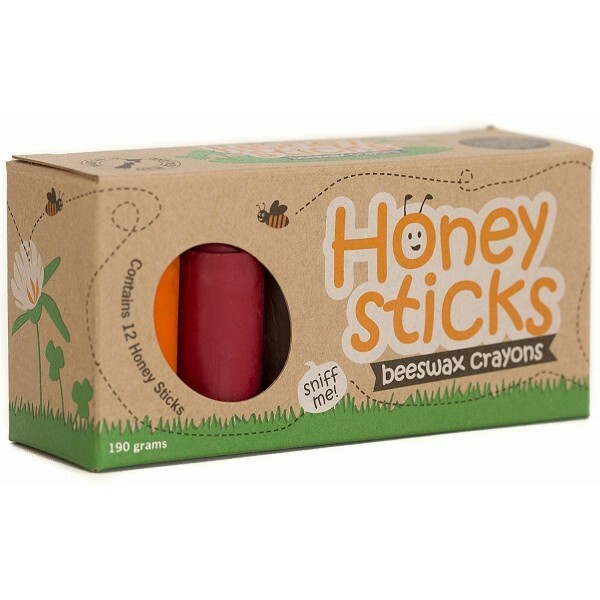 Honeysticks beeswax crayons are made from 100% pure New Zealand beeswax, unlike many beeswax crayons that incorporate paraffin and other fillers. 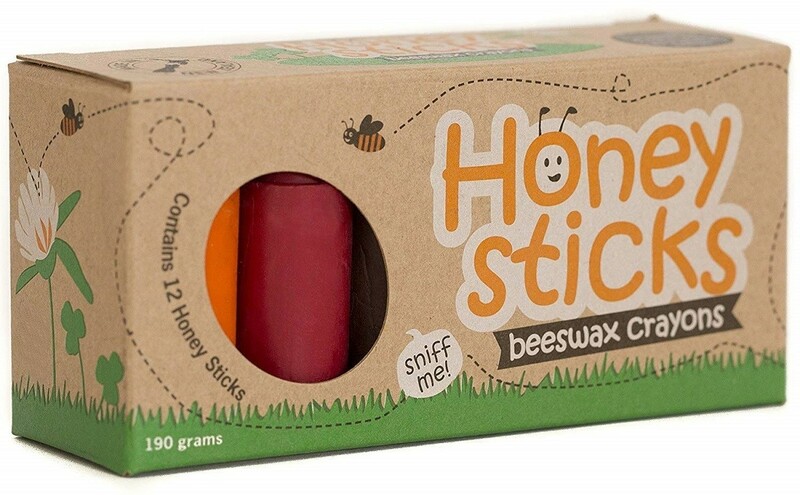 The wax is a natural byproduct of honey production, so not only is it environmentally friendly, but it also has a delicious scent! Plus, since they use only food-grade pigments for their color, they're completely child-safe. This pack comes with 12 jumbo sized crayons; their short and chubby design ensures they're easy for little hands to hold and nearly impossible to break! Colors include purple, blue, black, ocher, pink, white, red, light green, dark green, orange, brown, and yellow.